one cool thing I did was add coin nuggets to my PE portfolio. stay passive and have fun! things I did in August ( 10 months ago) are effecting me today. ever since July 2017 I have logged in and received the daily login position. Just a little money and a little time, I am building something beautiful! be ready it is nearly here! Have your $100 ready to get all those ad credits! I am not missing it. adding my $100 today in preparation. as well as great ratings. 10 000 + transactions all positive reviews! This is the frenzy that MTV is usually good at. hence the word traffic value. I got featured on LL! ooooh 16 hour window for the launch is still here. Party time, how fast were you? Let's see some stats from everyone. reminder you are buying ad credits, so use them! 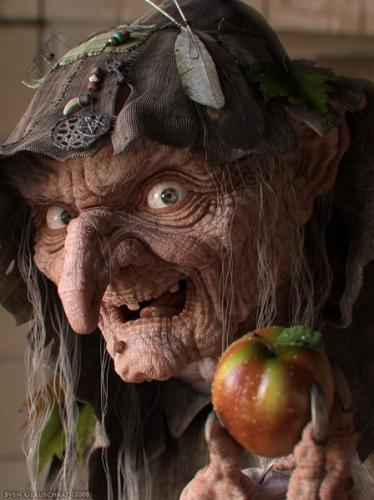 do keep in mind who your target audience is. people who know how to use cyclers AND bitcoin. What is hard to get is the Login ad credits. there is no direct way to purchase them, you have to pick the Nugget1 or wait for the coin3,4,5 complete to receive those credits. They are golden, so advertise something you believe in. This is a great program and I predict it will start a trend. Are you ready? we are just hours away! have your $50 ready. that is the most you can put in on the first day of launch on this matrix. the closer to the beginning the sooner you cycle. Mind you if you are passive like me, then just make your mark within the first 24 hours and just relax. Let them cycle in a year, either way that passive profit is what I am after. how many promoters put their money where they are promoting? built to be proportionate to the amount of effort you put in. even the smallest of efforts can cause a flow of residual ad credits added to your account as well as some btc. so yes I was skeptical at first, but in 2018 I finally understood. Now 2019 is here! can you believe this is one of the few that has stayed in my portfolio! Hi, it's not good like before. It used to be $10 minimum withdraw with few dollars fee. Then $20 minimum with $6 fee. Then today it $30 minimum with $7.50 fee. Consider that the $6 fee was when coinpayments had $5 to $7 transaction fees but now coinpayments is only $1.75 fee. Also consider $30 minimum and then $20 requirement in your balance. You now have a $50 minimum withdrawal on a 5 cent program. The admin is purposely trying to make it harder for the members to withdraw. A growing successful program should make it easier for members to earn and share the wealth, not make it harder like what Coin Nuggets is doing. This is just like x100k. I paid the $7 subscription fee monthly almost 2 years and never got anything back and participated in the quarterly launches. 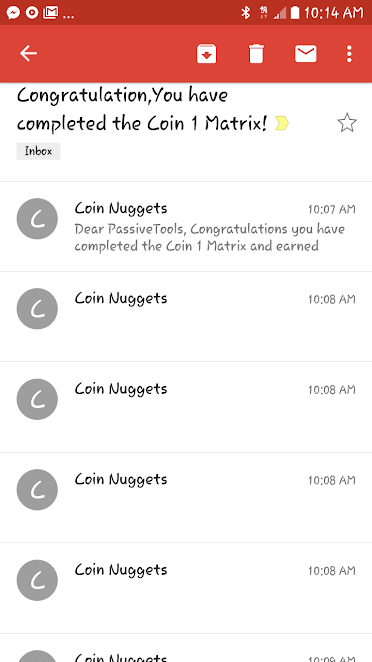 The only way to make money in coin nuggets now is participate in the monthly launch but you have to be in the very first second, but it is even doubtful that you can withdraw this money if you cycle because of the $50 minimum. 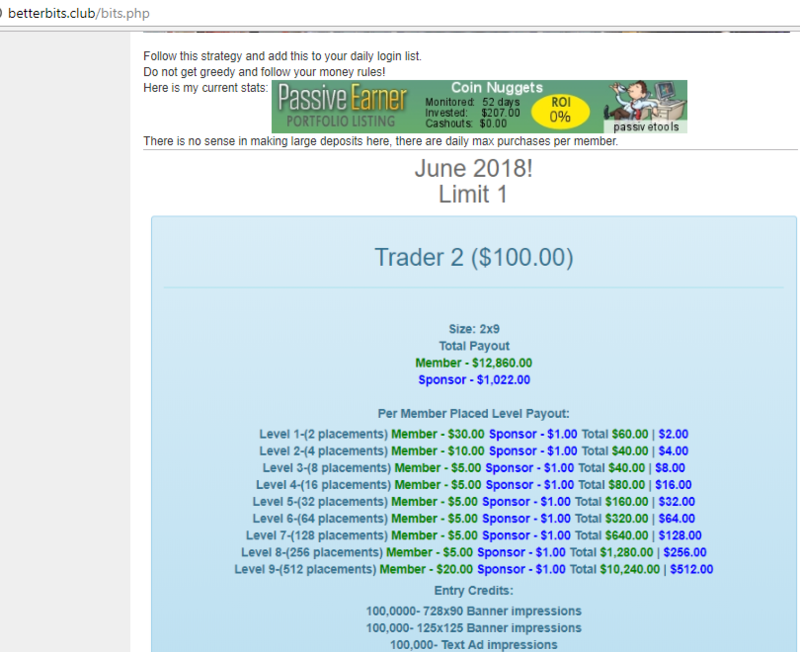 Although Coin Nuggets is legit (you get advertising) and crypto training from the admin. In my opinion, pure ponzis like HYIPs give better chance of making money. There the minimum deposit is like $5 only, but they pay automatic, sometimes even in cents. Making it easier to recover your funds. Mind you might say to treat this like an advertising program, but I think 95% of people that join treat it like investment. If this is the case, then passivetools, you have not really lost, because you got what you paid for, but to 95% people they have "lost"
I agree with you on most of your points about withdrawing. Although we always talk about the Lambo, we rarely talk about the work and time it took to get to the Lambo. that is a great deal, especially when I compare to my monthly $20 payment to LeadsLeap for their traffic. which traffic is more targeted LeadsLeap or CoinNuggets . . . answer is . . . both! but you must discover what people want. as for the people who lost, you are wrong. you can not lose, . . . you just have not won yet. this is the cool thing about passive income, once it starts you can not stop. now coming back to today, all your $20 has been depleted, and you get your first cycle of your first position! wooo. but since you have a balance then that subscription will do it's daily $0.05 thing. keeping us still fully saturated in the matrix with no balance. which is not really fun or interesting I know. But while there are active players in the monthly matrix then their subscription is active. 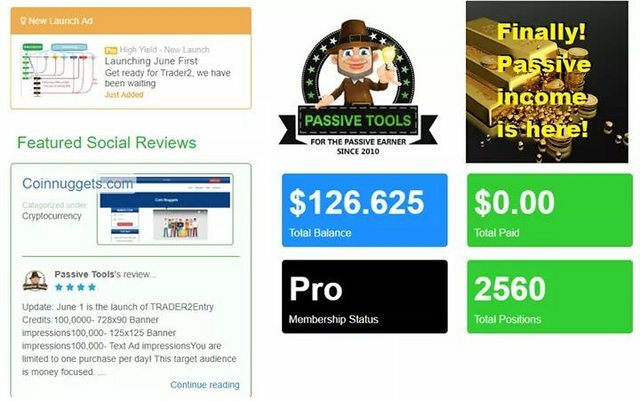 17000 accounts with + a $20 rule + daily subscription. just imagine how much is cycling on a daily basis!!! feels like a lot is going on in the background. FutureAdPro went through a whole month of struggle. but they are back on track. BetterBitsClub allows only one withdraw a month. 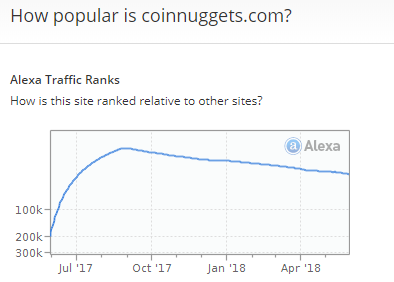 CoinNuggets has growing pains as well.